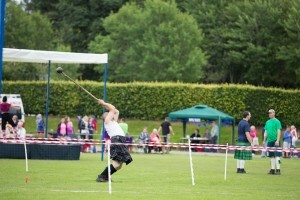 The Highland Games are a distinctive feature of the summer calendar in the Scottish Highlands, combining sport, fun and culture in a uniquely Scottish style. The games draw huge crowds in Scotland and from around the world. 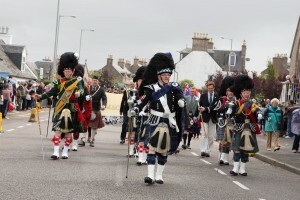 From May until September get in on the action at over 80 Highland Game events, taking place across the country. With roots going back to the 11thCentury the Highland Games brings world-class athletes together to test their strengths against each other, such as tossing the caber, hammer throwing and tug-o-war. 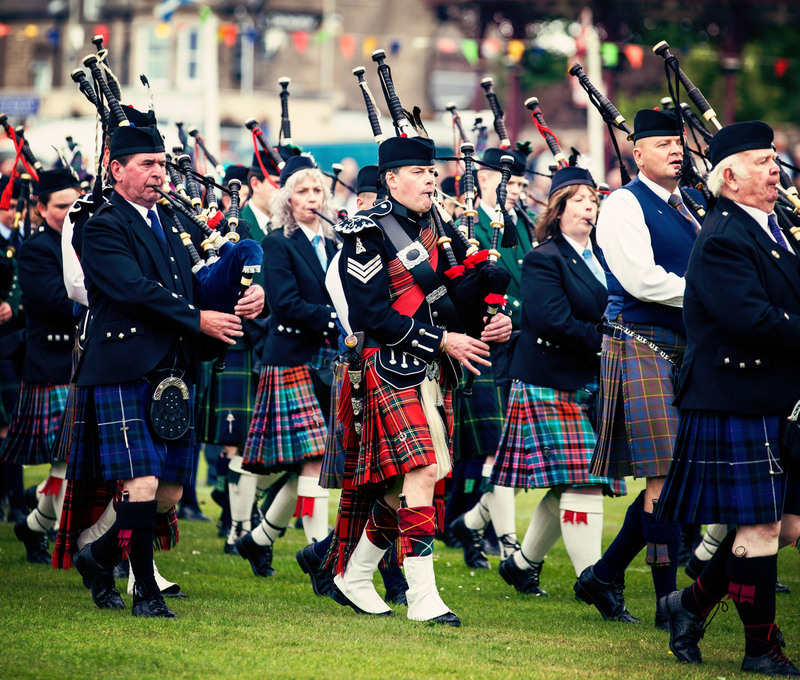 Alongside traditional athletic events spectators can watch Highland dance competitions, track and field and traditional bag pipes and drums! 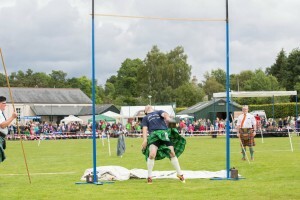 If competing in the heavy events kilts are mandatory to wear. So if you have a kilty pleasure, you’re in luck!